Here at Safe, we know that burglary can have a huge impact on the way you feel in your home, with 48% of victims feeling unsafe. That’s why we’ve launched a new nationwide search to find the local community heroes that are helping people feel safe once again. Nominations are open to all, whether PCSOs, Special Constable volunteers, standout police officers, Neighbourhood Watch representatives or simply vigilant members of the community. Over three quarters (78%) of Brits are partial to a spot of curtain twitching and admit to keeping a lookout on their neighbours’ houses, according to our latest research that reveals UK attitudes towards burglary and local crime. On top of this, around half (45%) of Brits have had a delivered parcel stolen from outside their front door, which got us thinking about community efforts towards preventing burglary. The research also reveals that social media is increasingly used by local communities to catch burglars, with 45 per cent of the UK using online forums such as Facebook groups and even Instagram to help catch burglars in their area. 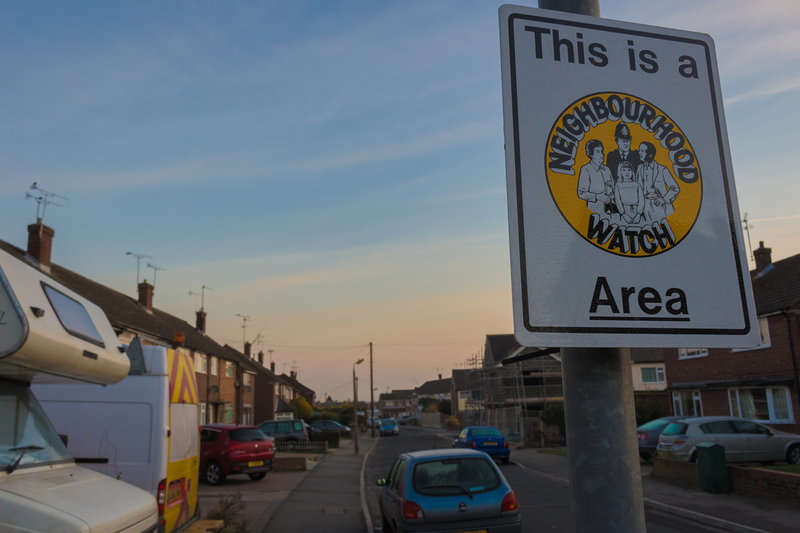 Communities are fighting back, as it is revealed that 60 per cent of Brits demand more police patrolling neighbourhoods to prevent burglaries. To nominate someone in your community who is making a real difference to the safety and security of your neighbourhood, head to www.safe.co.uk/community-hero-2019 and nominate them before 11th April to be in with a chance of winning a home CCTV kit for you and your nominee. Ts & Cs Apply. See them here.